Mid Mountains First National provides unmatched experience and expertise to the Mid Mountains property market. They have been living and working in the Mountains community for over 30 years proudly being an integral part of the areas exponential growth. The business is family owned and operated by Gary Brown who has an open invitation to the public to ‘Come and have a cuppa’. Together he and the experienced team provide a human-oriented service dedicated to efficiency, customer commitment, personal solutions and competitive fees. 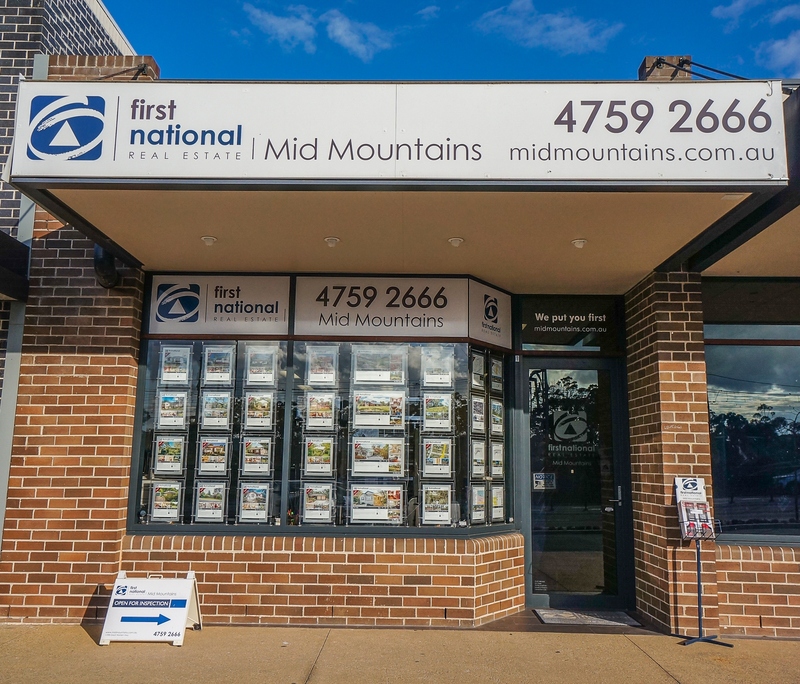 Offering property management & sales Mid Mountains First National can be relied upon to provide every customer with honest and accurate advice. Their ethos We Put You First is their guarantee of results that boast an exchange ratio being generally over 90%.